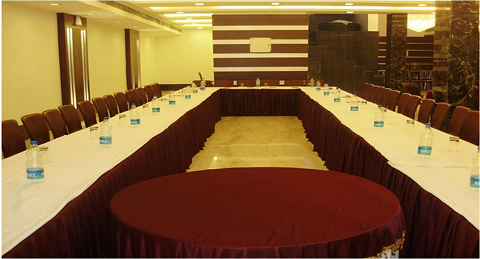 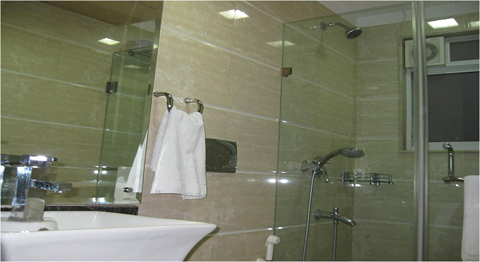 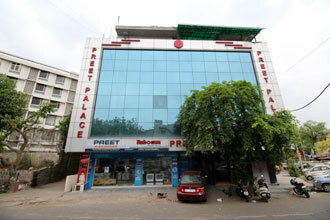 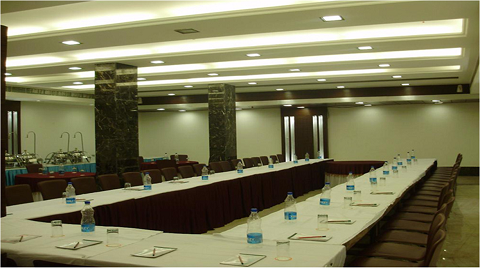 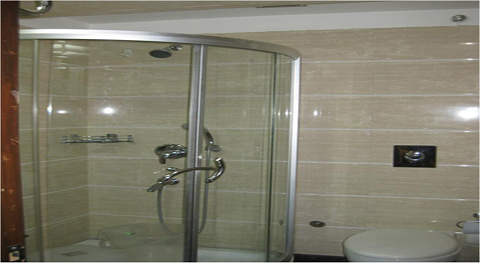 Located in New Delhi's commercial center - East Kailash. 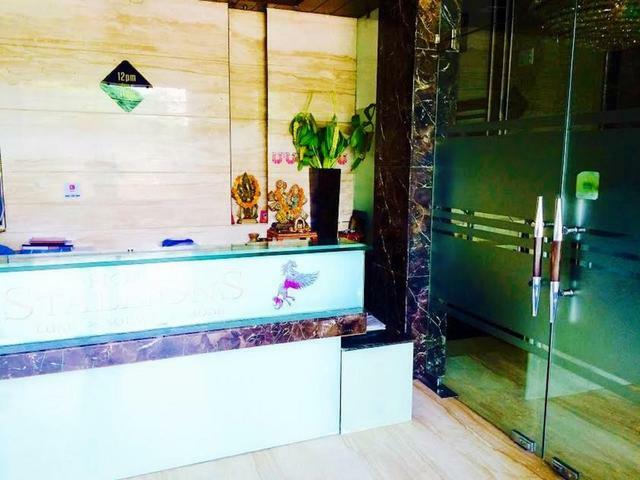 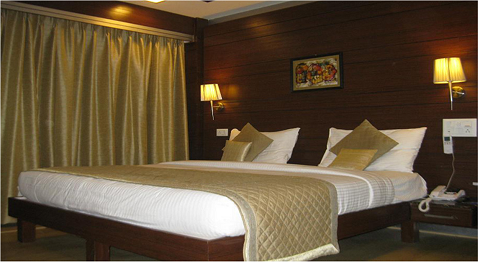 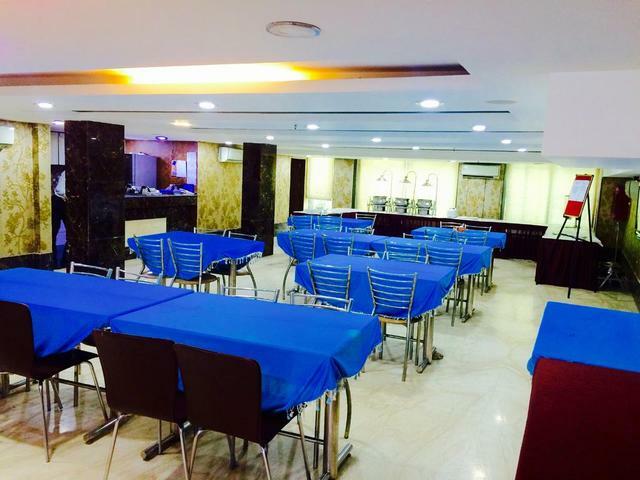 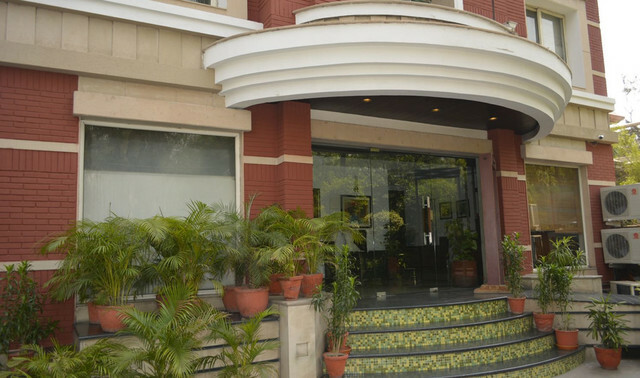 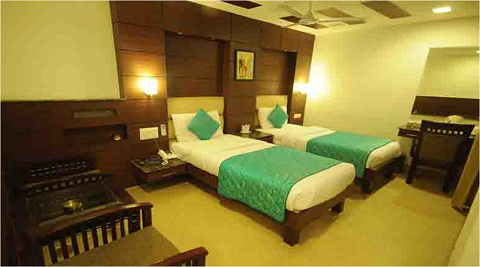 Hotel Stallions is situated in the East of Kailash area of New Delhi and provides easy access to the railway station, and domestic and international airports. 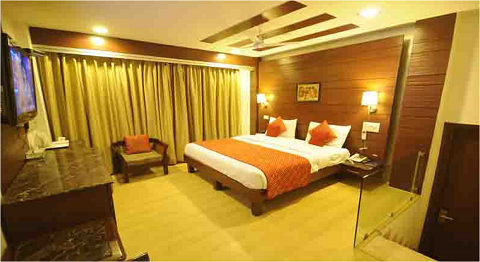 Idyllic for all kinds of travellers, this hotel is thronged by guests all through the year. 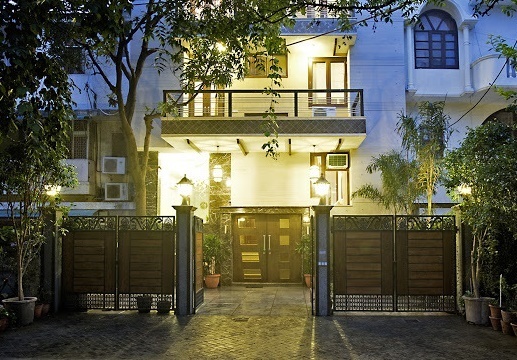 Located in Delhi's elite East Kailash area, Hotel Stallions is in close proximity to cultural and tourist hotspots like Humayun's Tomb(approx 6km),India Gate(approx. 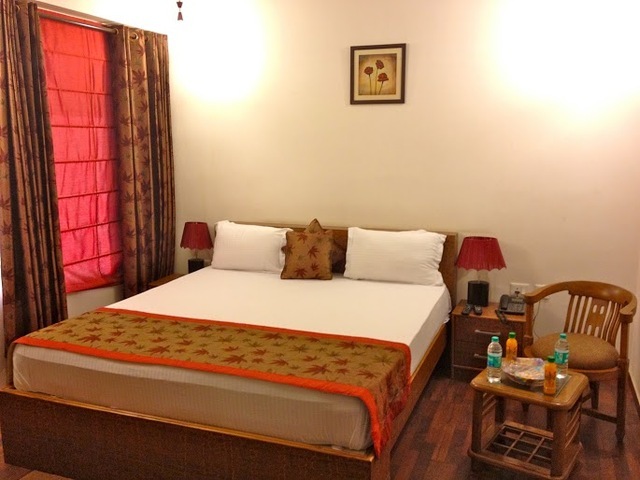 8km),Jantar Mantar (approx 10km),Akshardham Temple, Lotus Temple and the Qutub Minar. 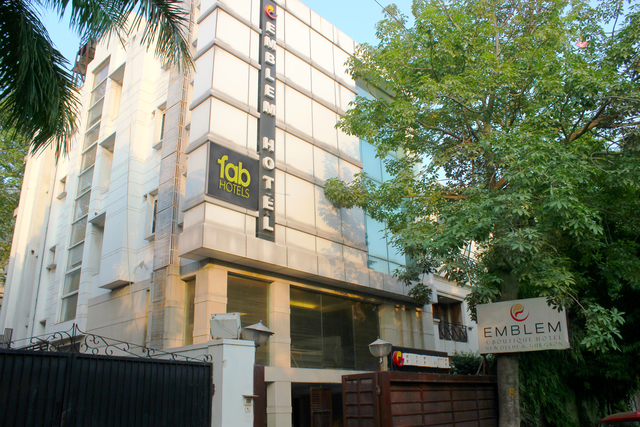 If you are looking to take in the colourful and fast-paced atmosphere of the city, then this hotel is apt for you. 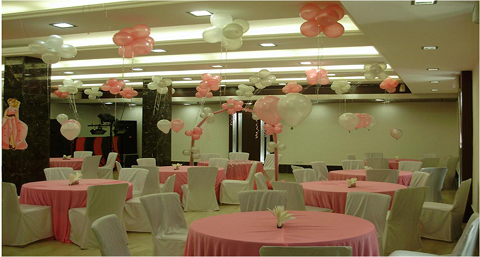 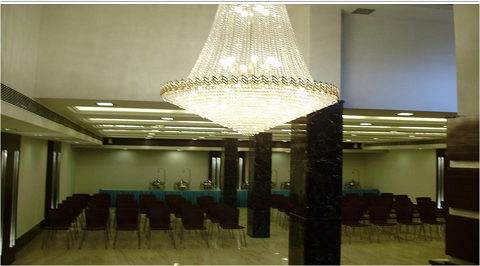 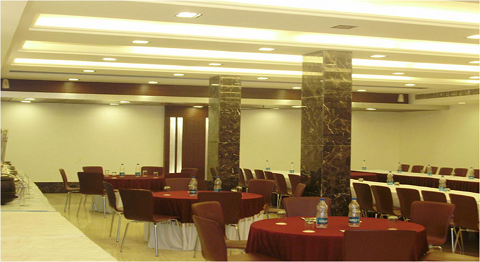 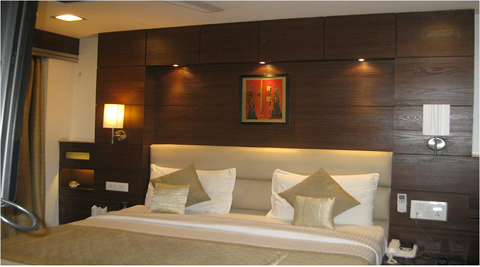 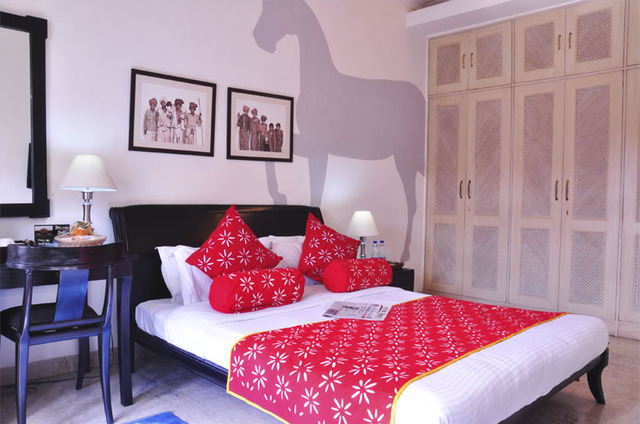 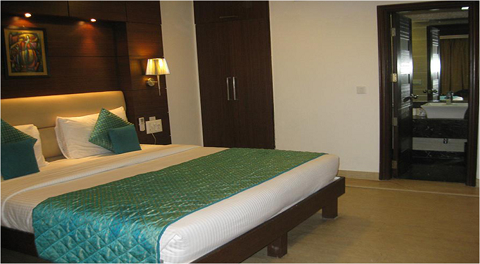 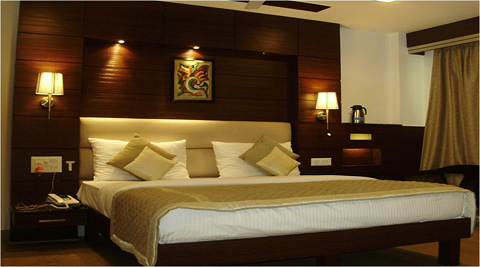 Hotel Stallions exudes a dynamic modern appeal that will take you by surprise once you walk into the hotel. 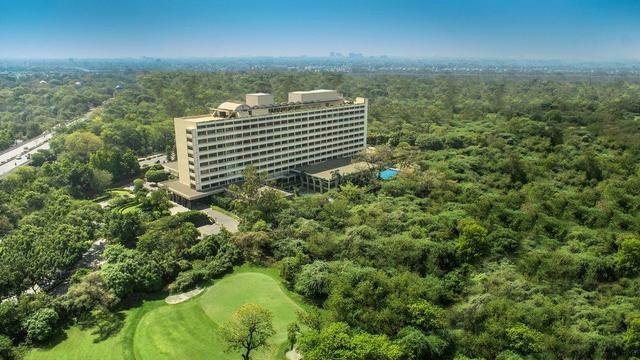 Featuring beautifully designed interiors with state-of-the-art facilities and decor, this hotel is an excellent choice to spend a lavish weekend in Delhi. 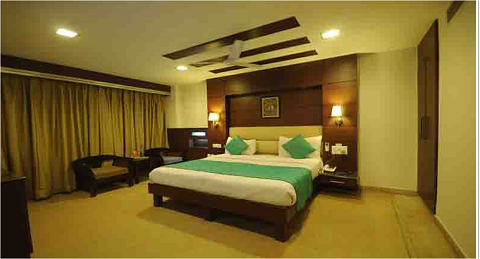 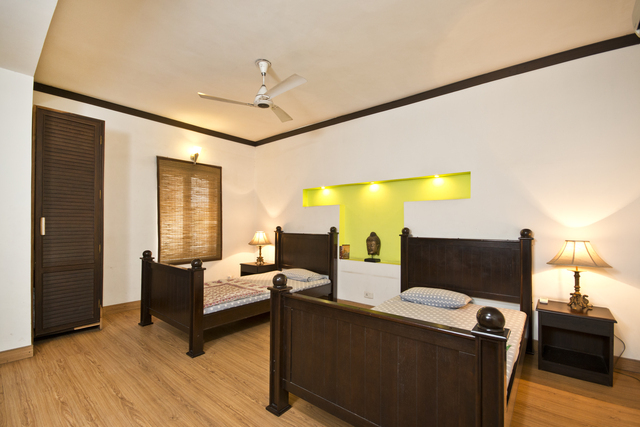 Flaunting classy rooms that are always well-kept and clean, Hotel Stallions ensures a stay of utmost comfort and enjoyment. 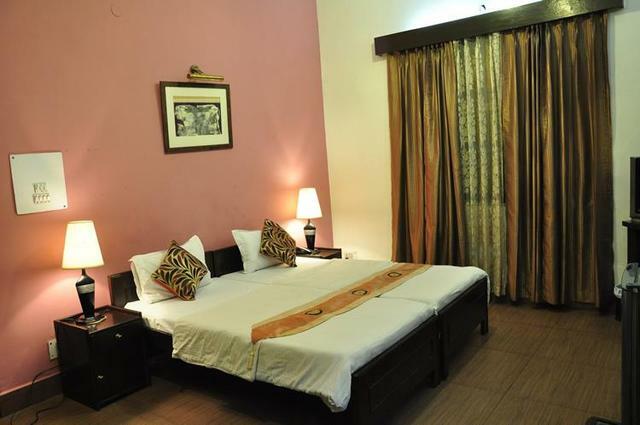 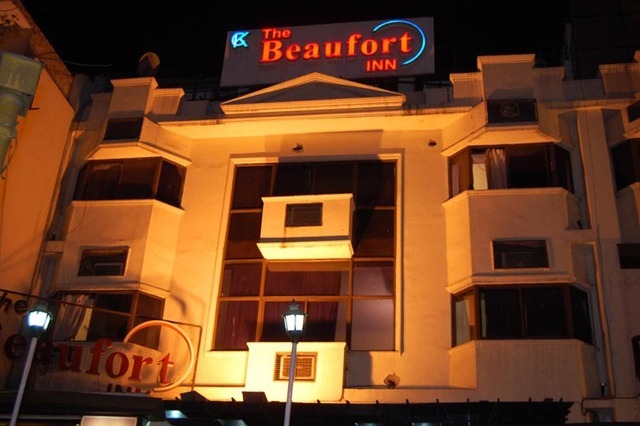 Well equipped with the latest amenities like flat-screen TVs, Wi-Fi and tea/coffee makers, this hotel is the perfect choice to halt at in the city.